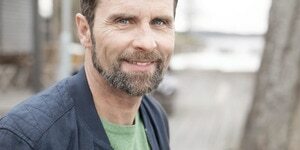 Over time our bodies change and many women over the age of 35 experience unexpected, light urine leakage. During and after pregnancy, at the gym or even when coughing, sneezing or laughing, these little Oooops moments simply happen. lights by TENA Light Liners help you manage these little leaks with lasting dryness and freshness. No thicker than the nail file in your handbag and able to be used with string or thong underwear, their 5 in 1 Freshness offers fast absorption, dryness, security, breathability and odour control. 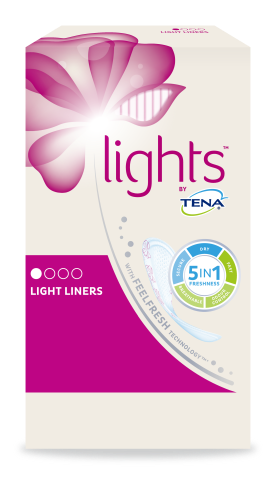 Enjoy reassuring comfort and a feeling of freshness with lights by TENA Light Liners.